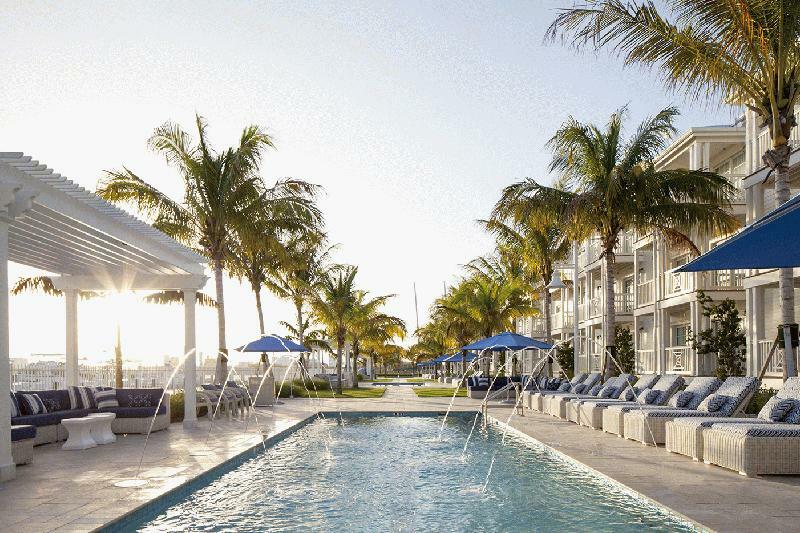 The Florida Keys’ newest independent luxury hotel, Oceans Edge Key West Hotel & Marina, opened on Jan. 1 in Key West, FL. Spanning 20 oceanfront acres where the Atlantic Ocean meets the Gulf of Mexico, the property will be the first hotel on Stock Island — one of seven islands that constitute Key West — and the largest in Key West. It will boast 175 guest rooms, six swimming pools, a full-service restaurant, an onsite Starbucks, dedicated water sports offerings, a dog park for guests’ pets, and a marina with 163 slips that will be the closest U.S.-based marina to Cuba. Developed by local hospitality developer The Singh Company, the property features three-story residential structures with Key West signature design elements, such as reclaimed ship wood, clapboard exteriors, and open breezeways that promote indoor/outdoor living.